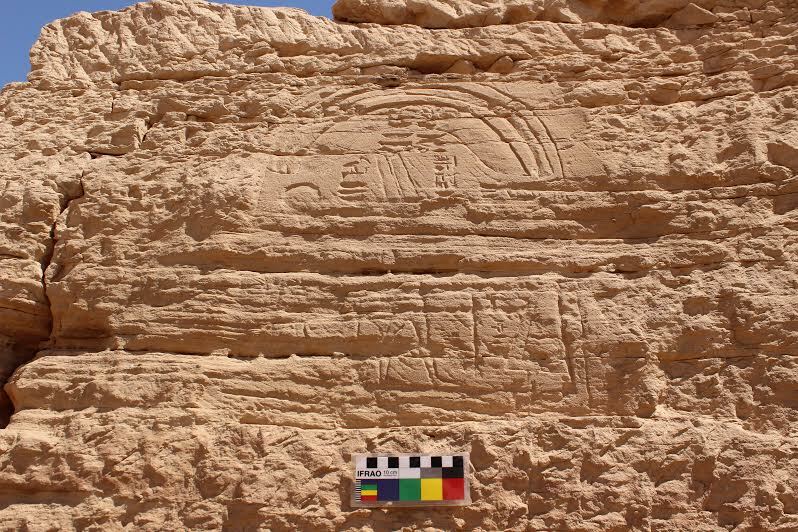 Within the sandstone quarries of Gebel El-Silsila, north of the Upper Egyptian City of Aswan, Swedish excavators from Lund University stumbled upon a rare stony relief depicting an unidentified ancient Egyptian king presenting offerings to gods Thoth and Amun-Re. Antiquities minister Mamdouh Eldamaty told Ahram Online that the relief is in poor condition but the carving on is still visible. He also pointed out that the relief is rare because it is the first time that both gods are portrayed together. Thoth is the god of wisdom and is depicted with the body of a man and face of sacred bird ibis while Amun-Re is the king among gods. The mission also unearthed a sphinx-shaped statue similar to those found at the avenue of sphinxes in Luxor as well as another relief showing two obelisks being cut and transported on a boat from the quarry to karnak temples. Eldamaty said that this relief highlights the quarries works during the ancient Egyptian era. “We think that it belongs to the early 18th dynasty, possibly to Queen Hatshepsut,” Nilsson said. 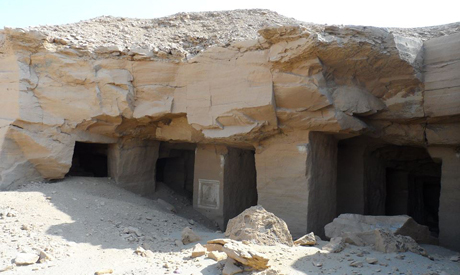 The El-Silsila quarry is one of the biggest quarries in ancient Egypt, its blocks were used in the construction of the temples of Karnak, Luxor and the Ramessium in Luxor.